Fall florals are such a go-to for a gal like me. Brightens up any gloomy day... in my opinion they are meant for all-year-round! Anyway, hope you all are having a fantastic Friday. Cannot wait for the weekend babyyyy! 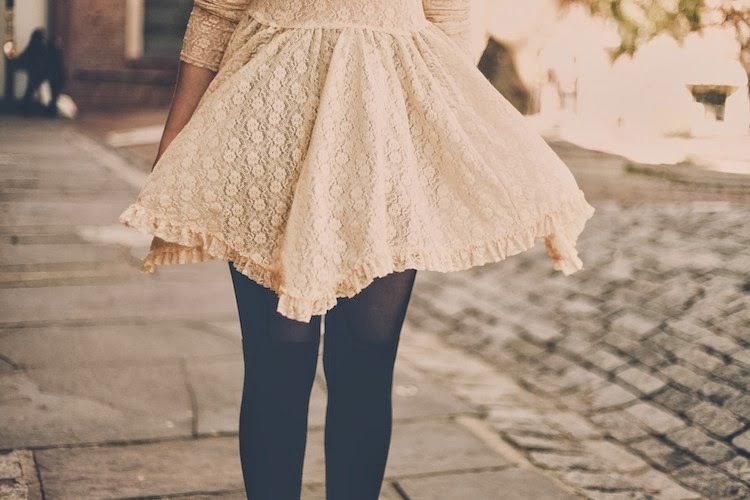 Such a romantic and girly outfit! And your handbag is stunning too! Your fall transition style has been on point! love this outfit, but love those shoes even more! That dress is so gorgeous, and your shoes are so amazing! Really beautiful outfit! 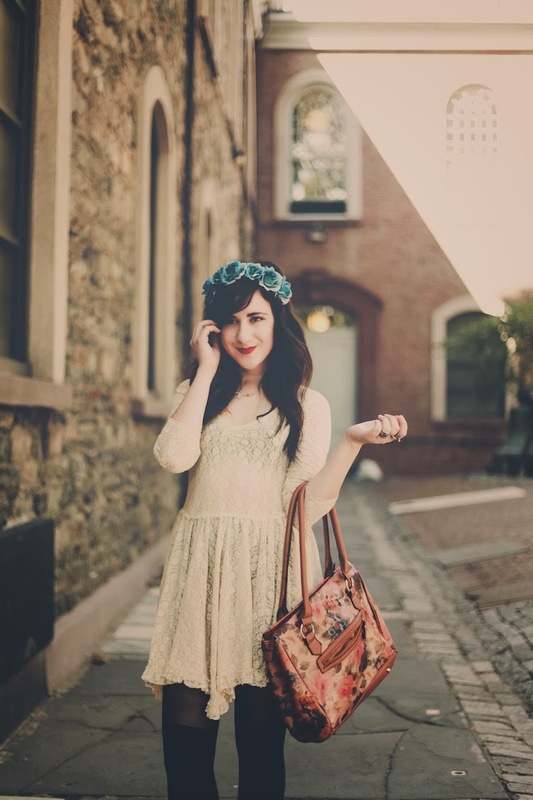 That dress is way too pretty, specially how you matched it with that flower crown! Your dress is really pretty and I like your shoes a lot. They remind me of an old Chloe design from 2003 or 06.
love your dress so much! You always pull off your flower crowns so well!! I love your floral lace dress. It's so girly! I also love the floral crown. Your floral crowns are always amazing. Ahhh I want those shoes! I need those shoes! Super cute! Your flower crown is such an amazing pop of colour! I love the headpiece and I love how you smile on those photos. I like the dress and your bag :) It reminds me a little bit of summer. 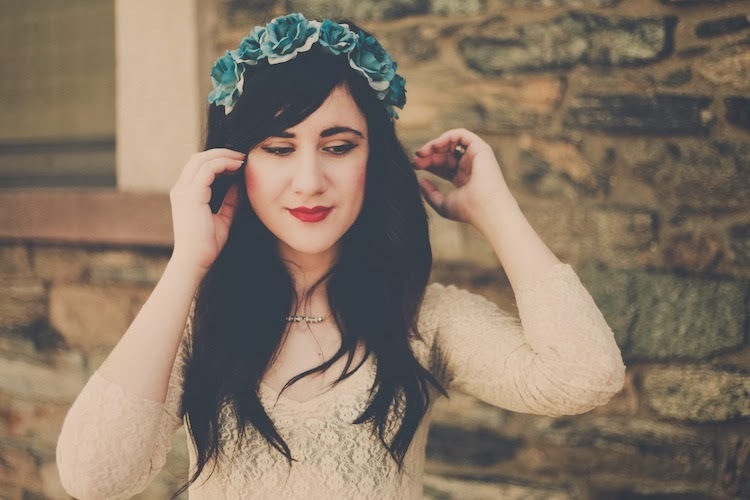 I love wearing flower crowns and such in the Autumn. That little bit left of summer in the lace and flowers with the darker colours is beautiful. One of the reasons Autumn is the best fashion season, and you look perfect in it. 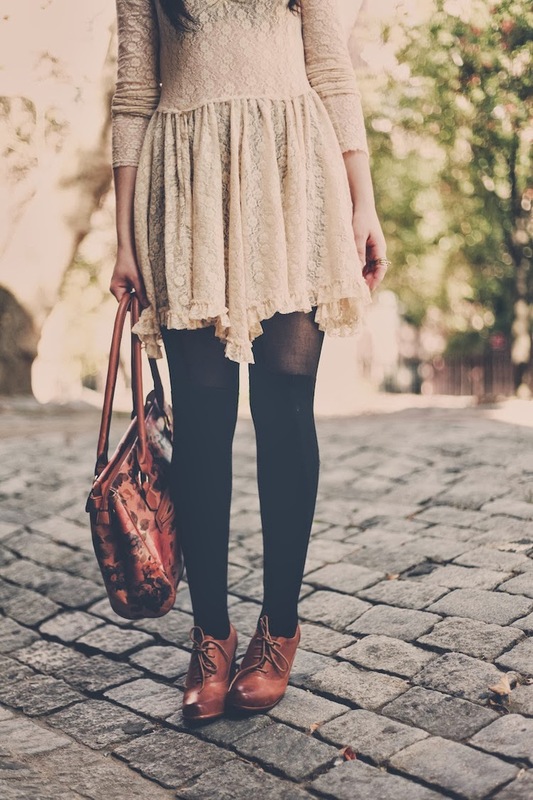 I love this outfit , I was going to buy this freepeople dress! !They're the best.